Two weeks ago several pictures of what appeared to be Fitbit's next take on its own smartwatch, the Versa, leaked online courtesy to the folks over at TechnoBuffalo. Although the source of the pictures was quite certain that it's a brand new smartwatch, due to the fact that it looked the same as the current Fitbit Versa model, we thought that these are just new color options for the smartwatch. However, leakster Evan Blass believes this is indeed a new smartwatch coming from Fitbit. Even if it looks the same as the original model, Fitbit will call this Versa Lite, which suggests it will be cheaper than the full-fledged variant. We're also expecting it to lack some of the original's specs, but we can't really tell anything about it just by looking at the pictures. 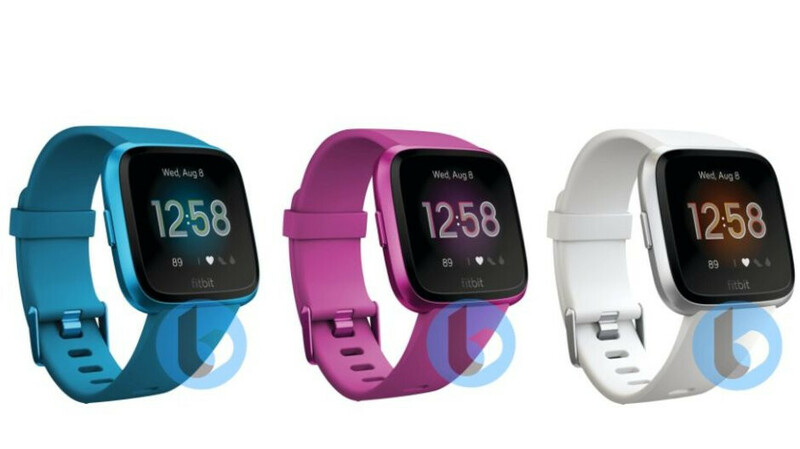 Design-wise, the Versa Lite is exactly the same as the original model, but it does come in different colors: Cyan Blue, Purple, Rose Pink, and Silver. For your information, the Fitbit Versa is now available for purchase in the U.S. for $200. The smartwatch is available in three colors: Black, Gray, and Peach. PA, hat did you do with notification thing? It was so helpful to have a track of comments.